Since 1996, our consultants have provided our nonprofit partners in St. Louis and throughout the Midwest with tailored, strategic fundraising and organizational services that enhance the capacity of development operations. A leader in the field of philanthropy, Holmes, Radford & Reynolds, Inc. consultants have the competencies and experience to deliver the results you need to move forward. 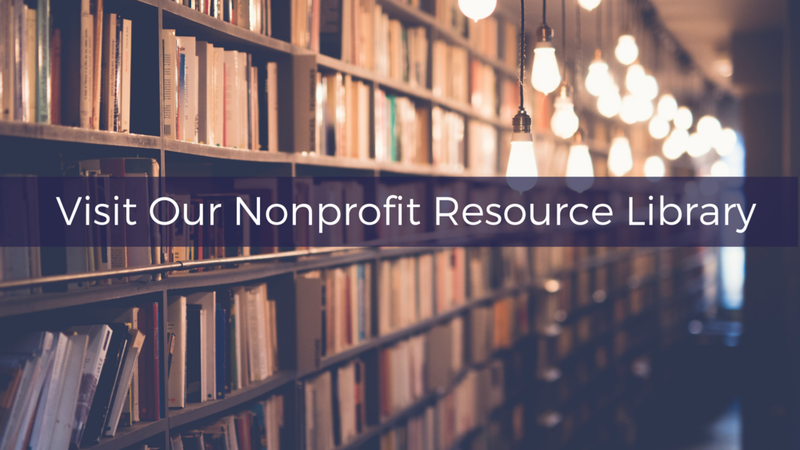 We guide nonprofits of all sizes by engaging staff, leadership and donors in collaborative processes that drive success - even when the challenges may appear daunting. 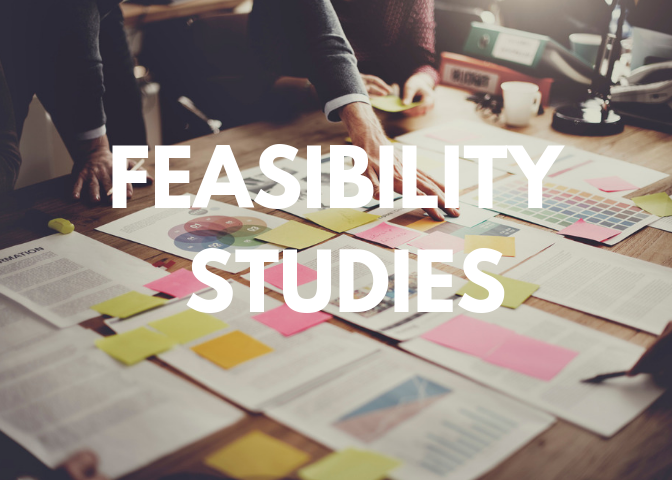 HRR’s pre-campaign planning & feasibility studies do more than test the potential of capital fundraising goals. They identify strategies to position organizations for success. HRR’s study reports provide a customized roadmap for your campaign. Capital campaigns are the ultimate capacity building efforts. They require a compelling case, committed leadership, institutional readiness and motivated donors. HRR consultants have the experience, dedication, creativity and tenacity to help address these simultaneous priorities and drive fundraising campaigns to successful conclusions. From staff infrastructure and training to donor analysis, HRR consultants can help you strengthen and position your organization for success. Whether it's board development, search assistance, annual fund program design or strategic planning, our highly-experienced consulting team is here for you.